Our company(KMEC) is ISO 9001: 2008 and ISO 14001: 2004 certified, engaged in manufacture, export and supply of range of vegetable oil refinery products. These oil refinery products are precision engineered using steel, hence providing them long service life. 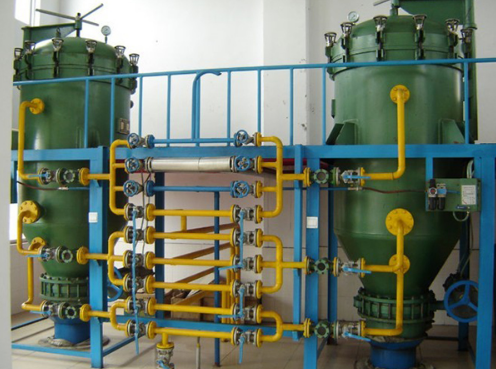 With decades of experience in the field, we have been able to serve our customers with high quality of oil refinery products that have robust construction, application specific design and adhere to quality standards.